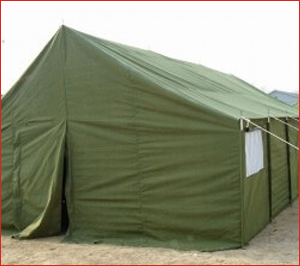 Tents for sale in Tanzania, Africa and worldwide at an affordable prices to buy. 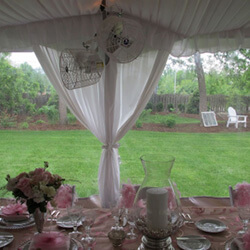 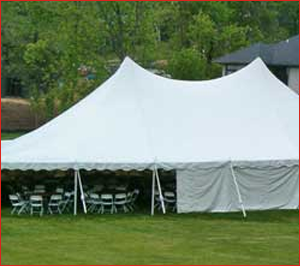 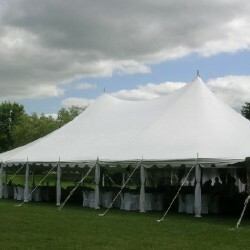 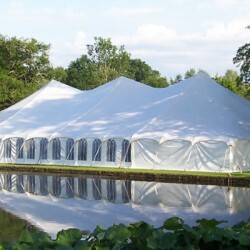 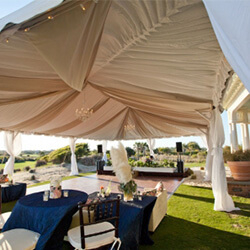 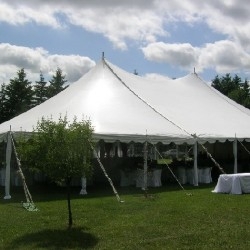 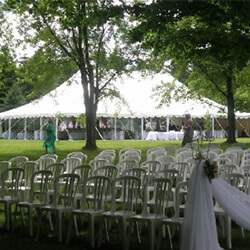 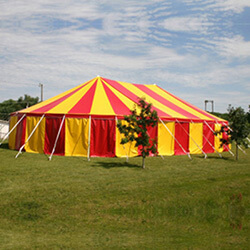 We manufacture and supply world class tents and marquees for Function, Event, Private party and wedding. 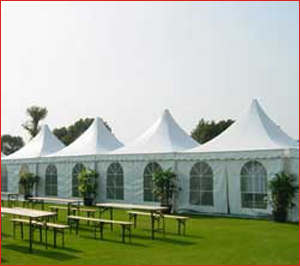 Techno Tents offers you the perfect solution for the covering of your location with the tent and German structures. 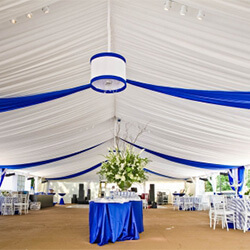 We will accept any challenge and push the boundaries of what is possible. 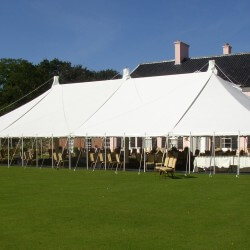 That way we can guarantee that we will do everything within our power and more besides to make sure your project is a success. 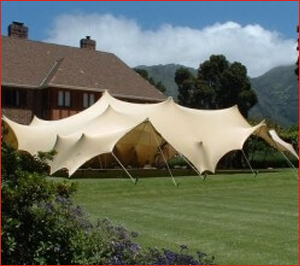 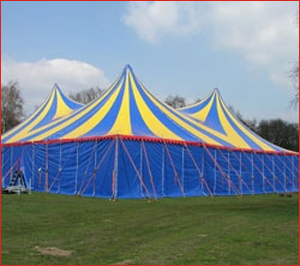 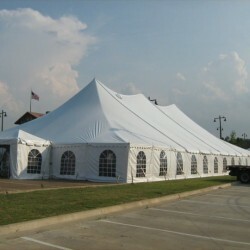 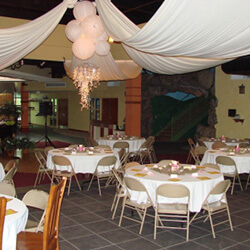 Techno Tents designs and builds total solutions for the covering of all sorts of locations. 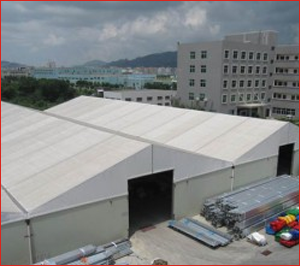 Thanks to the versatility of our tent and german structures and our extensive experience, we are able to carry out sale for all kind of projects in a wide range of sectors, be it small, medium or large structure requirement. 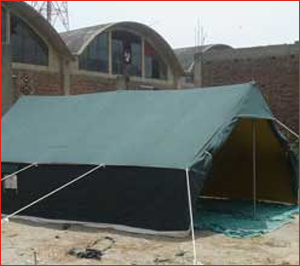 Our versatile range, smart designs, high quality materials and personal service make Techno Tents an ideal partner for every organization that wishes to purchase a tent and german structure. 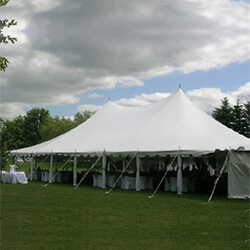 We as a company attach a great deal of importance to quality after sales service.